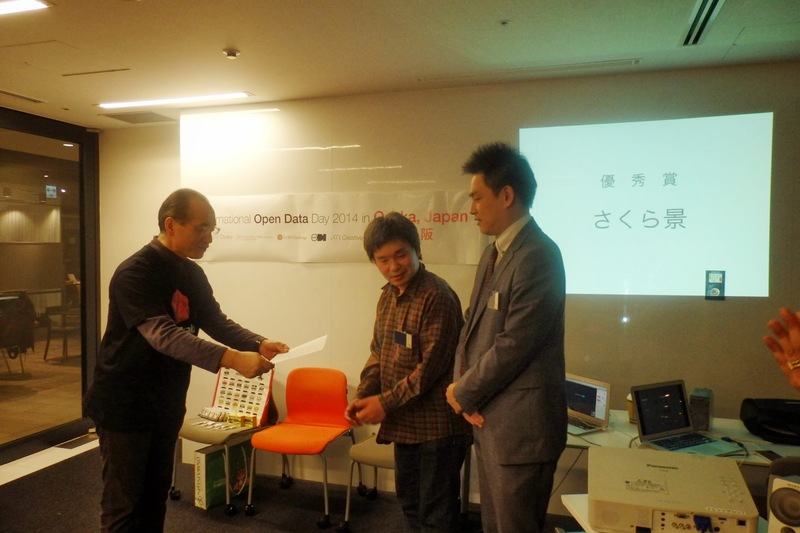 As announced on the 17th of February 2014, Osaka became the first City Node of ODI in Japan. Innovate! 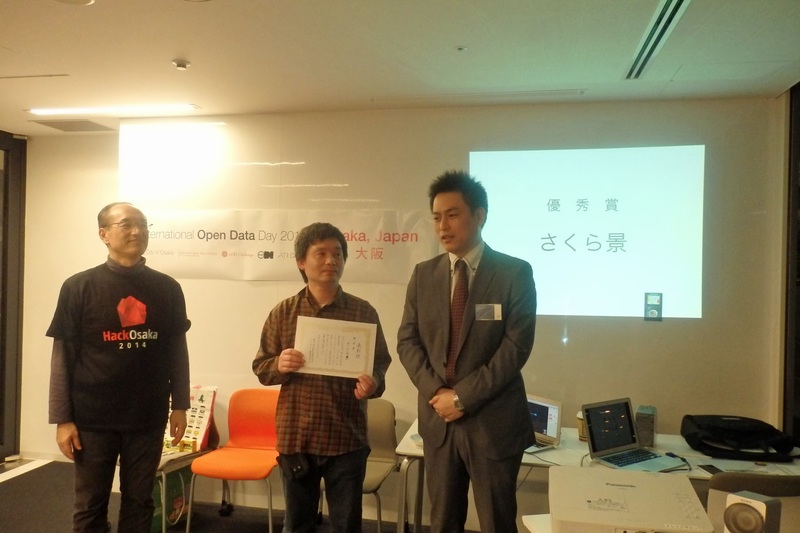 Osaka, an organization formed by Osaka City, has agreed to become the part of the international community of Open Data. 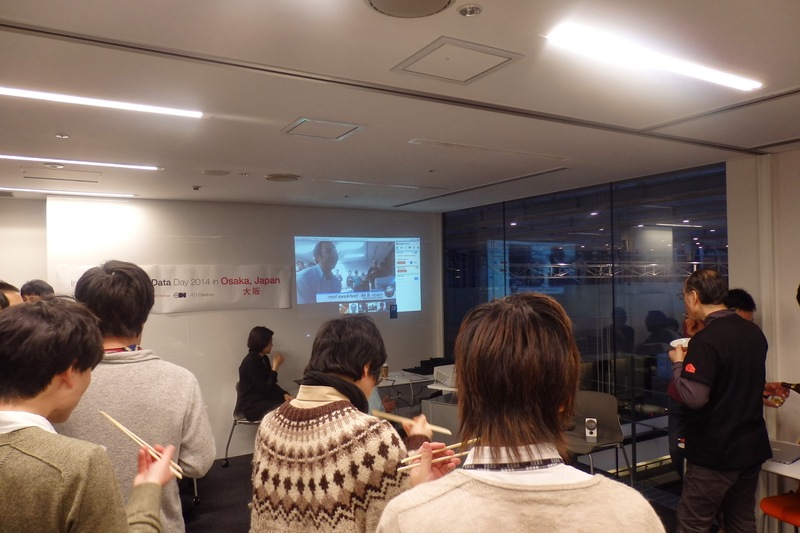 On the 22nd of February 2014, the International Open Data Day was held for the first time in Osaka at the Innovation Hub, a place open for innovation, run by Innovate! Osaka. The International Open Data Day 2014 in Osaka event called “Linked Open Data Hackathon Kansai” was hosted by the City of Osaka, NPO LODI, LOD Challenge, and ATR Creative. There were 31 participants for the hackathon and datathon that took place during the whole day. 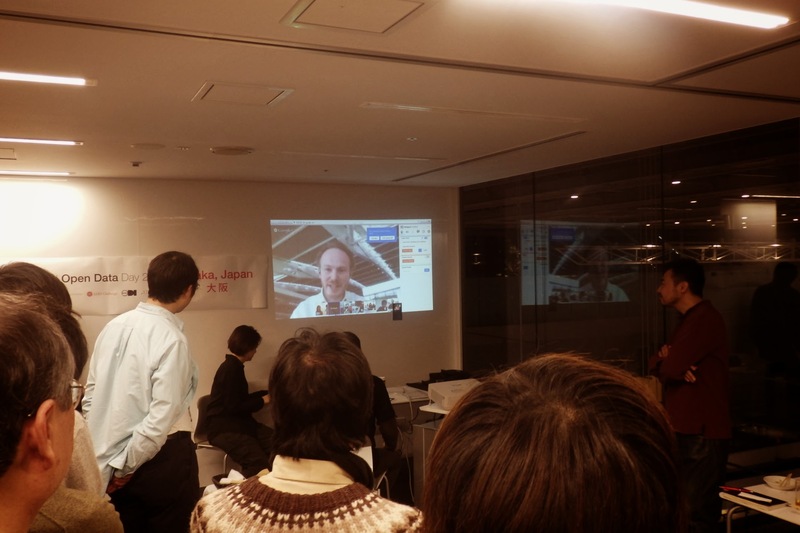 On this memorial event, we have celebrated the Osaka City Node agreement through a memorable online meeting with ODI’s International Director, Richard Stirling. 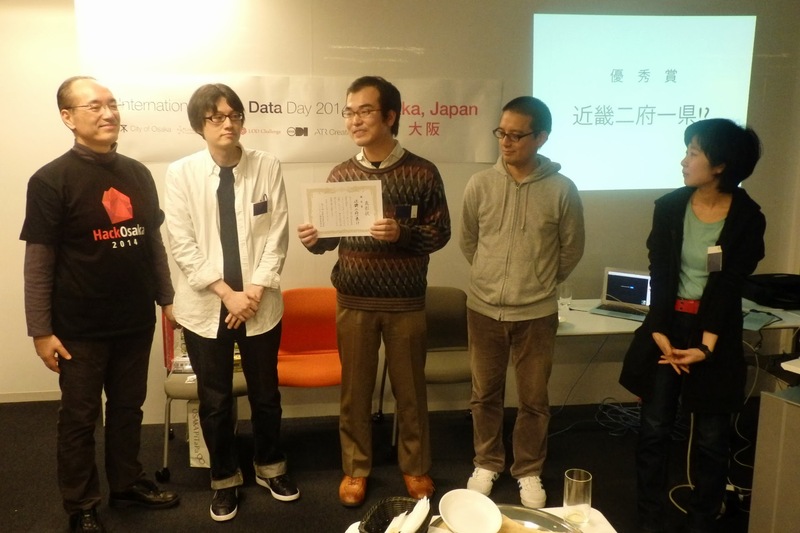 In the online event, we hosted participants from 5 other cities; Kyoto, Tanba, Gifu, Tokushima and Tokyo who shared their open data day results. Innovate! 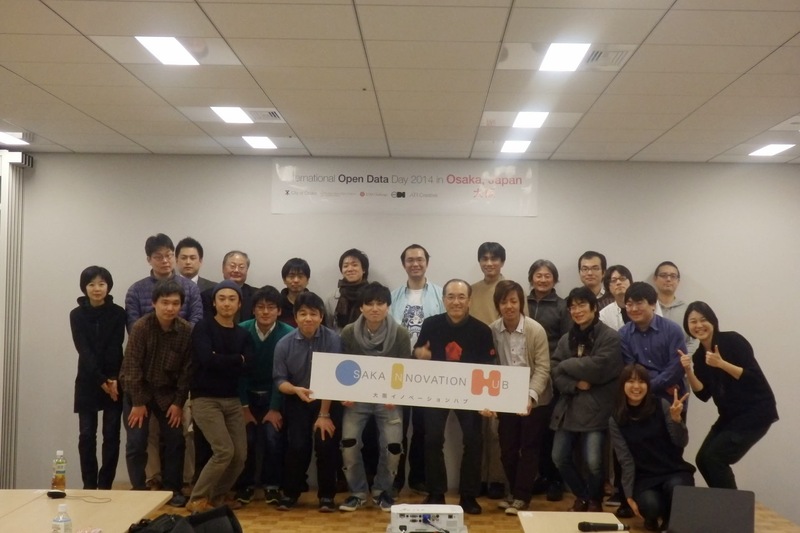 Osaka plans to hold regular open data events and support the startups who incorporate open data with the strong technical support from the NPO Linked Open Data Initiative. 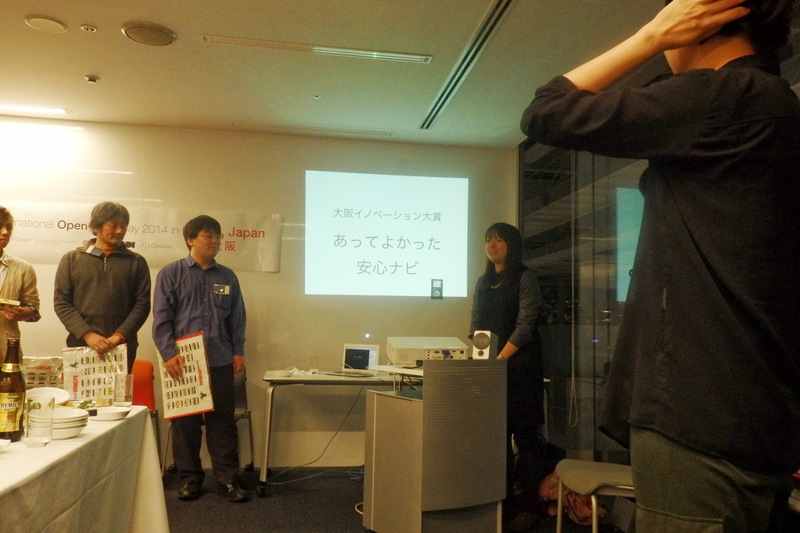 For the results of the hackathon, the Osaka Innovation Award was given to several teams. 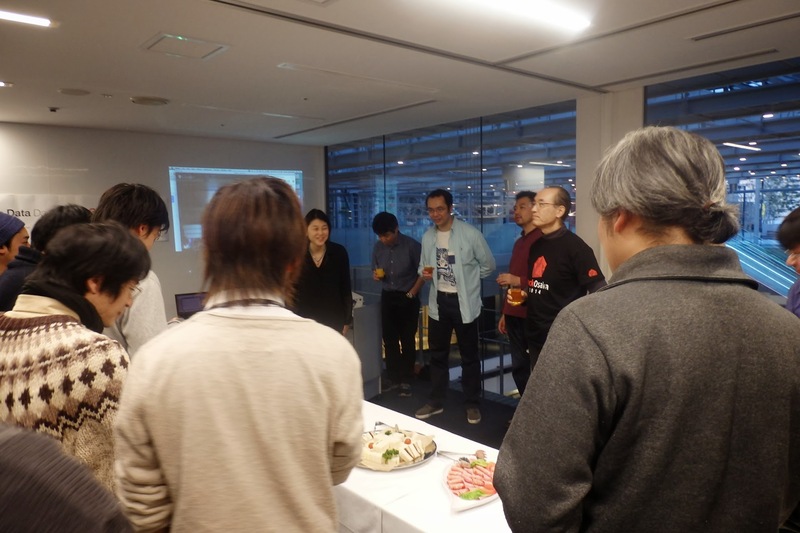 The award is an opportunity for both Osaka City and the hackers to have a discussion together. 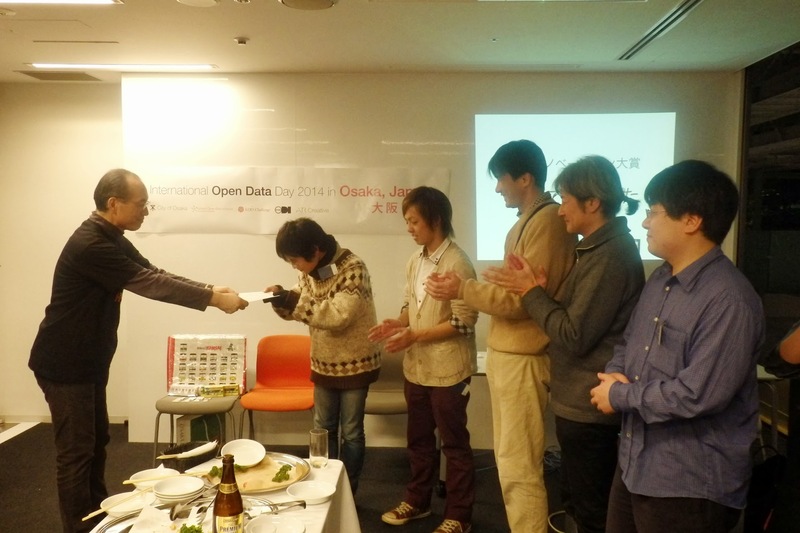 The first prize went to the team creating a safe navigation system using the open data from Osaka City.